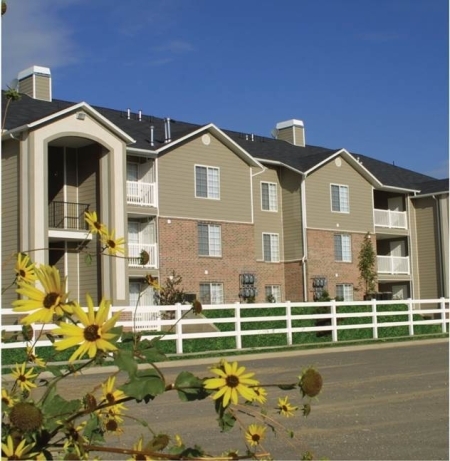 PROVO, UT – Peak Capital Partners, a Utah-based apartment investment and management company, today announced it acquired Haven Pointe, a 192-unit affordable apartment community in West Haven, Utah. Haven Pointe is Peak’s 18th apartment community to be acquired in Utah. Haven Pointe encompasses eight three-story residential buildings and offers two- and three-bedroom units. Community amenities include a pool, hot tub, fitness center, on-site laundry facility, playground, clubhouse, and covered parking. Apartment amenities include air conditioning, fireplaces, private patios, walk-in closets, and vaulted ceilings. Haven Pointe is conveniently located near major freeways, transit stations, and retail centers. The community is less than 40 miles north of Salt Lake City. Major employment centers nearby include Hill Air Force Base, Weber State University and the Ogden-Hinckley Airport.